Click on the photo to see next one "Lake Seliger. Repost." 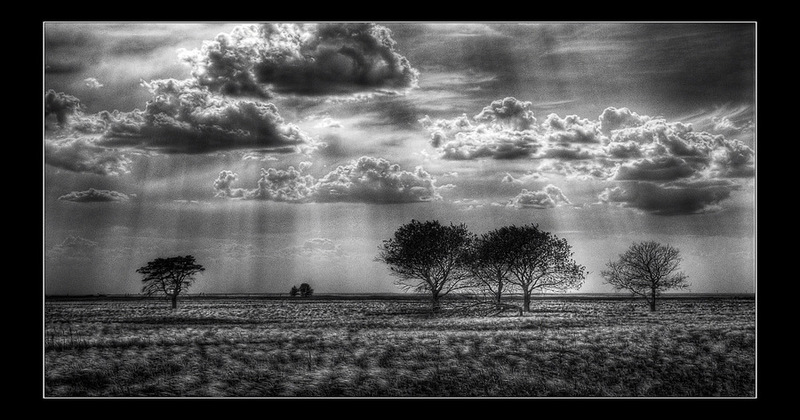 Don't forget to rate and comment if you like this "Beams" landscape picture.